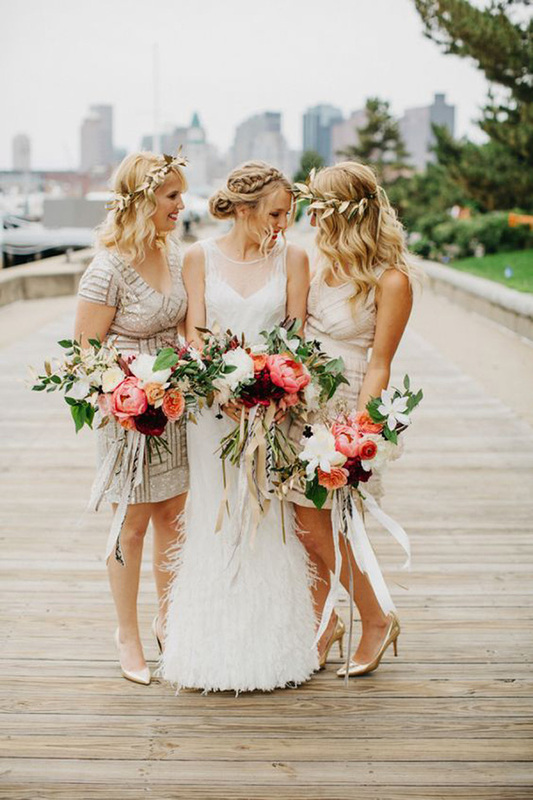 Bridesmaid style is one of the many hot topics of wedding planning. 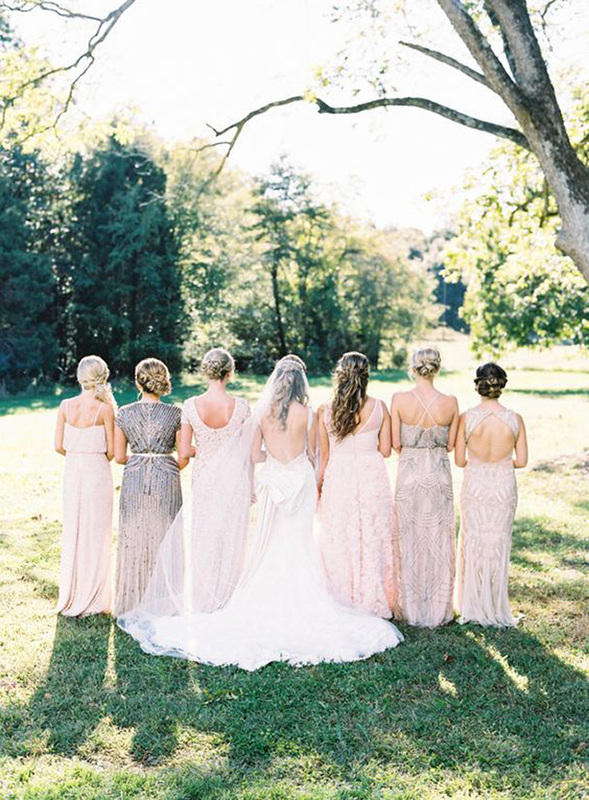 People usually ask what your bridesmaids are wearing right after they ask you what your wedding color palette is! With so many ways to dress your maids and really no rules anymore, it's a fun way to bring out your style even more and incorporate a unique look into the day. 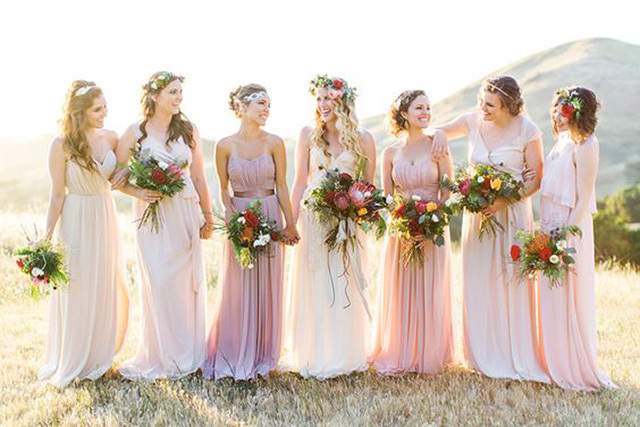 So, where do you find these bridesmaids gowns and how do you achieve a look the girls can wear again? 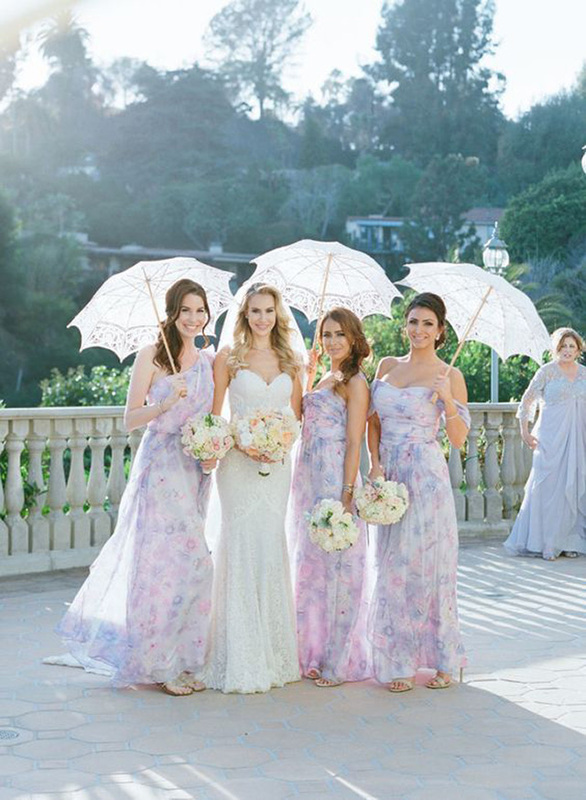 Florals are super in right now and spoiler alert-- you just might see some floral in my bridal party! These floral gowns, along with any of the maxi's really, can easily be worn again to a brunch, church, or any summer gathering. The short gowns can also be worn to other weddings or fancier events. 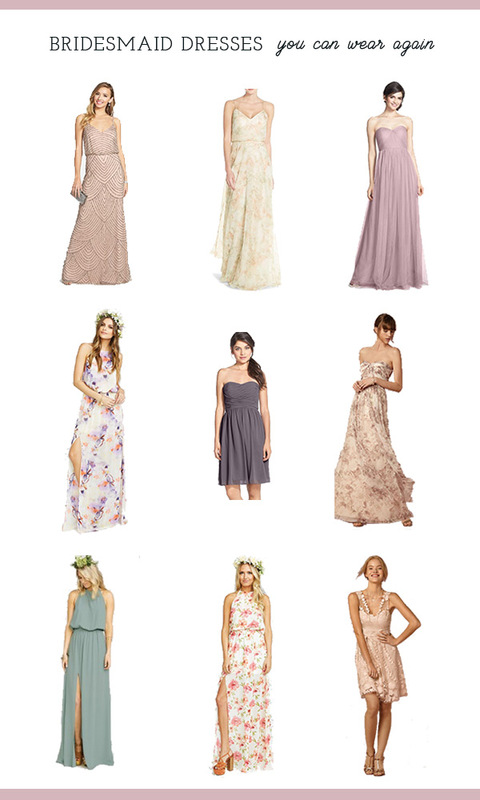 If you're married or planning your wedding, share what your maids wore! Can't wait to hear.